Together we help improve the quality of life of indigenous and peasants of this region, suporting their wealth, their health and the education of the young ones and the villagers. Daily departures to the Lost City for most of the year from Santa Marta and around, pasamos a recogerte donde te encuentres alojado garantizando la calidad en nuestro servicio. The The Lost City es un templo sagrado, una tierra de encanto espiritual que nos dejaron nuestros hermanos mayores, to explore, contemplate and enjoy this marvelous place. Al llegar a este lugar debes guardar supremo respeto y así tendrás la oportunidad de sentir la magia y energía que ahí se respira. For us it is extremely important the wisdom of our ancestors, we strive to keep intact its archaeological ruins and we care about preserving the environment in peace and harmony, sustainability is what will ensure that future generations get to enjoy this wonderful place. 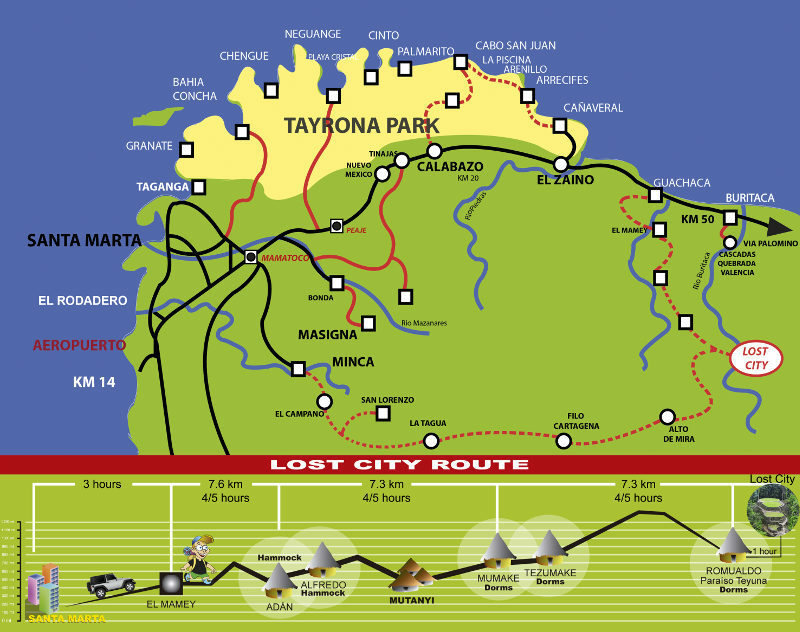 If your time is limited but you really want to take full advantage of this enchanted place, el Lost City tour of 4 days is the one for you. 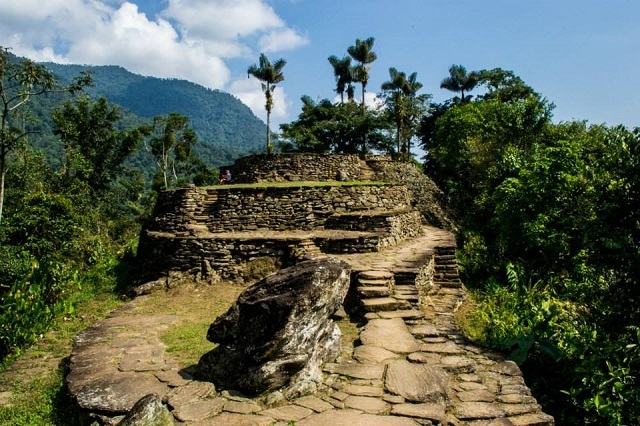 Contamos con guías nativos de la región, algunos de los cuales poseen más de 25 años de experiencia, y están perfectamente preparados para hacer de tu visita a la Ciudad Perdida una aventura enriquecedora y para nunca olvidar. Looking for a more personalized and professional service our groups are up to 12 people, all they accompanied by a guide and an interpreter in English. 8:00 am: We will pick you up where you're hosted. From our office we start jeep on a journey of approximately 2 and a half hours to the sidewalk in Mamey (also known as Machete Pelao); there we will have lunch and then we will start our walk about 7,6 kms (4,7 millas) to get to the first 'Adam or Alfredo' cabin where we will spend our first night. 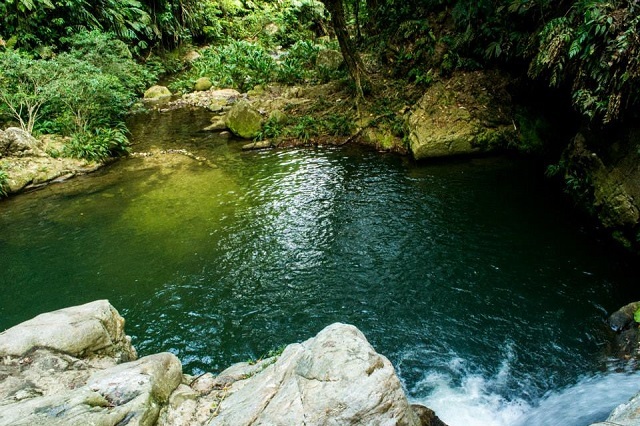 During this tour we will enjoy natural pools that gives us the ´Sierra Nevada de Santa Marta´ and where we can take a delicious bath that will make more pleasant to continue the walk. Accommodation is usually in bed nets, these include blankets to keep warm at night. We leave early from the first cabin, approximately 6:00 am to continue our journey. 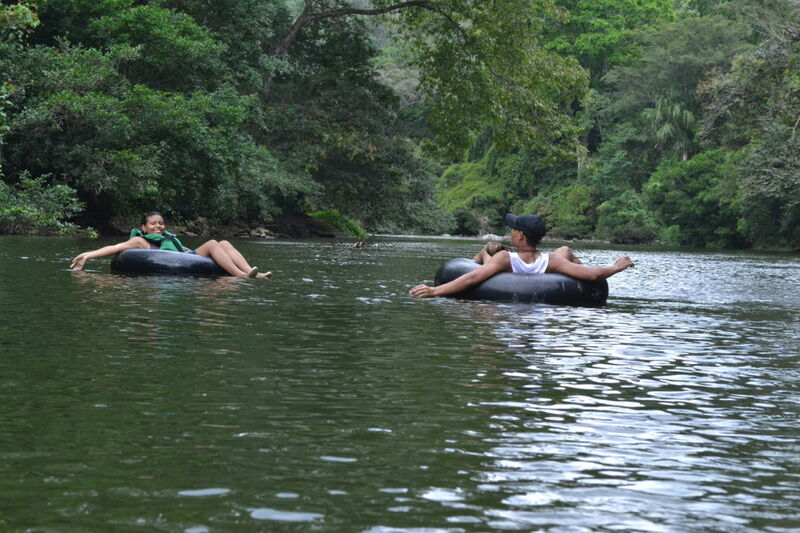 We will pass through the camp “Wiwa” where we will have lunch and we can cool off in the pleasant waters of the Buritaca river. Then continues along the path “'Mutanyi'”, an indigenous people inhabited by Yogui ethnicity and where the guide conduct a stop to provide information about the indigenous cultures of the Sierra Nevada. 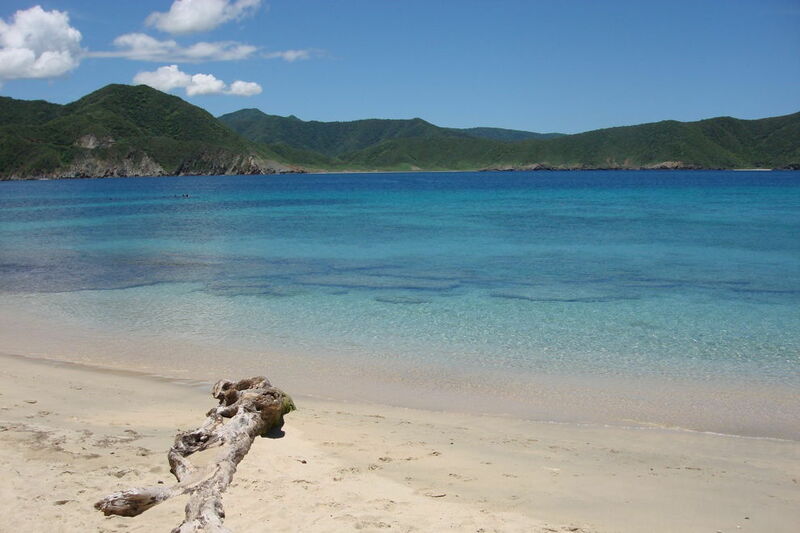 Later we go to the camp “'Paraíso Teyuna'” place where we'll sleep the second night. 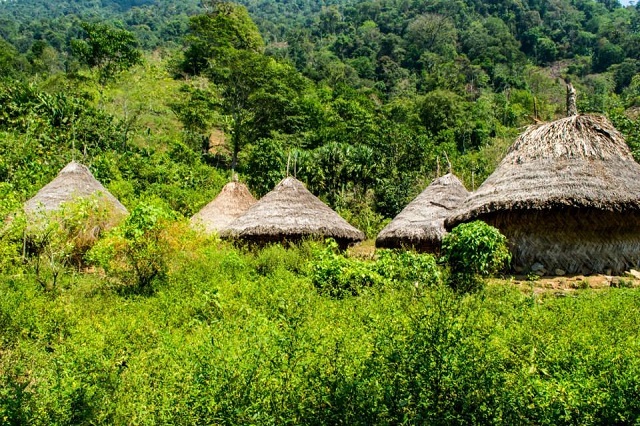 This camp is located just 1 hour from The Lost City. The approximate route of the second day is about 15 km (9 millas) some 8 to 9 hours of adventure and wonderful scenery. This is the day that we finally arrived at Teyuna; we will go 1200 steps and as we go forward we will find terraces built more than a thousand years ago, until you finally reach the archaeological remains that were the foundations of the main settlement of the vanished Tayrona culture . 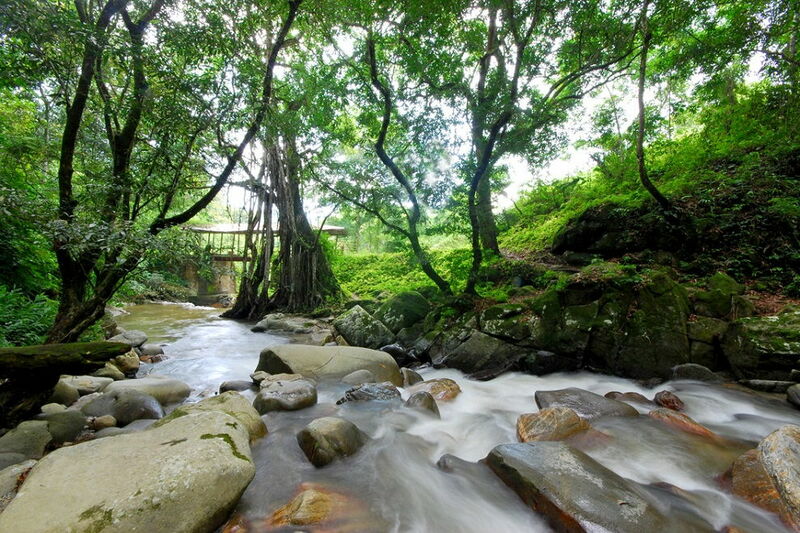 During this tour we will know more about Lost City and enjoy the scenery that nature gives us. It is also possible that you can enjoy a swim in the well of youth, place that according to legend, It has wonderful properties. Finalizado el recorrido se descenderá hasta “Paraíso Teyuna” para tomar el almuerzo y luego emprender la caminata hasta el lugar donde pasaremos la tercera noche: la cabaña “Wiwa”. En esta viviremos una experiencia de intercambio cultural y este acercamiento nos permitirá conocer su cosmovisión, estilo de vida y artesanías. Nuestra magnífica experiencia en medio de la naturaleza llega a su fin; desde muy temprano emprendemos el camino desde la cabaña “Wiwa” hasta el Mamey, un trayecto de 8 to 9 hours approximately . Al llegar al Mamey y antes de montarse en el jeep para tomar la carretera hacia Santa Marta, disfrutaremos de un delicioso almuerzo casero y aprovecharemos un poco más la compañía de los nuevos amigos que hemos conocido en esta hermosa aventura. En esta maravillosa aventura podremos disfrutar durante todo el tour de los ríos, falls and natural pools given by nature itself; durante los recorridos realizamos descansos para contemplar el paisaje, hidrate yourself and eat fresh fruit. At night, each camping site and its tour guide will join forces with their groups for integration activities and tourist info. 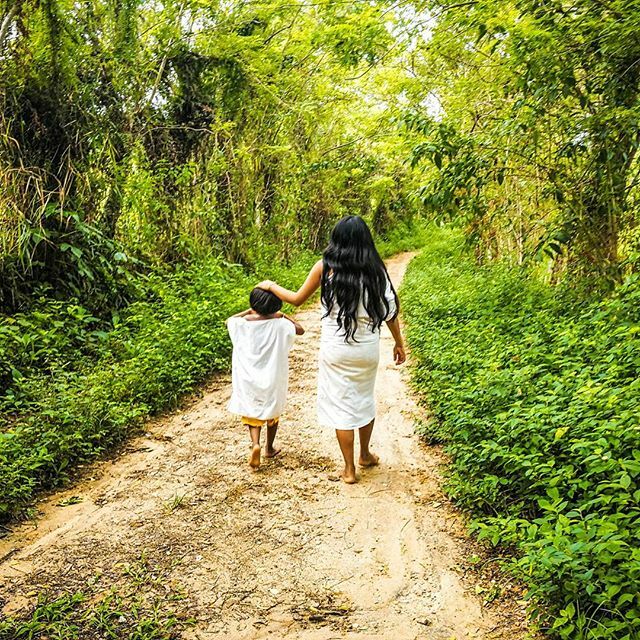 Todos nuestros tours son en español e inglés, al tomar el tour to The Lost City you'll be contributing to the indigenous communities and peasants of the region, suporting their wealth, health and the education of the villagers, as well as the bettering of walking paths. También aportarás a la investigación, conservación y mantenimiento del Parque Arqueológico a cargo del ICANH (Colombian National Institute of Anthropology and History). Our scout tour guide are expert in their field, At all times they will check on you to offer an excellent service, to make your experience an extraordinary mental reminiscence of Colombia forever..
Guía bilingue o traductor en inglés. Ticket to the Archaeological Park 'The Lost City'. Accommodation in beds and/or hammocks with mosquito nets (-). Contribution to the peasant, and indigenous settlements and the Colombian Institution of Anthropology and history – ICANH. Fully charge your electronic devices, and if possible bring a portable battery for your camera and/or others electronics. Avoid bringing young ones , for a full exploring adventure. 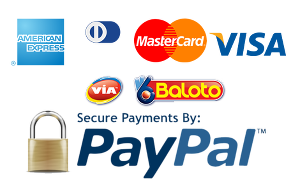 If a vegan or vegetarian, or any special diet, please make sure you notify it when booking. Do not use soap or hair products in rivers. If you have any special health condition or allergies please notify when booking. Do not take your documents or any valuable object. Cuidar cada una de sus pertenencias durante el tour debido a que hay personas que no pertenecen a la agencia y esta no es responsable ante perdidas de objetos personales. Do not feed animals throughout the trip. Keep in mind that you will not be traveling to a luxurious destination, This is an ecological site adapted with pathways,, cabins and bathrooms for a better traveling experience. Do not photograph indigenous without their permission. Please obey your guide's instructions at all times. Do not wonder away from paths nor cabins. Si sufres de alguna alergia o enfermedad es importante que notifiques a la agencia de la misma para tener esta recomendación en cuenta al momento de preparar la alimentación, el cuidado personal y los medicamentos son obligación de cada cliente. 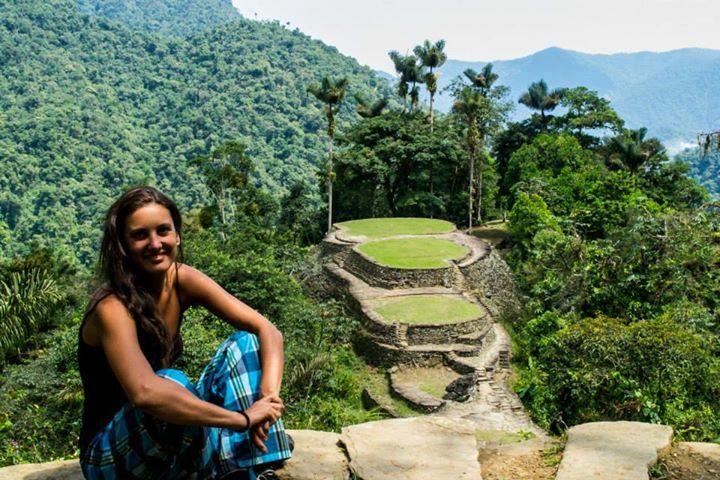 When booking we recommend you read these consejos para ir a Ciudad Perdida, todo lo que necesitas saber and similarly you should take if you go to the Lost City.